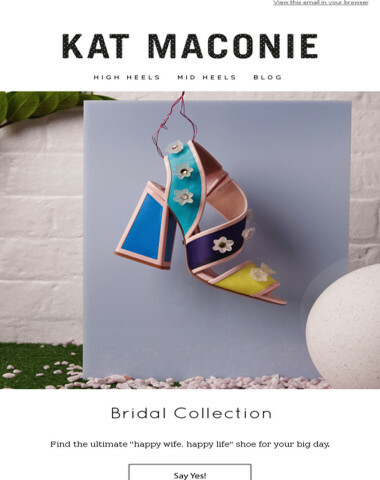 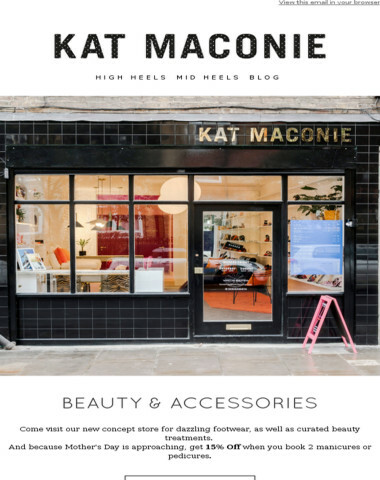 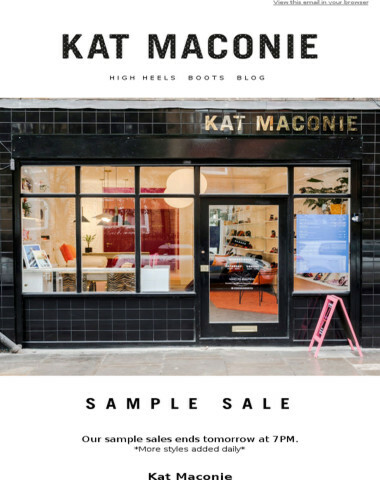 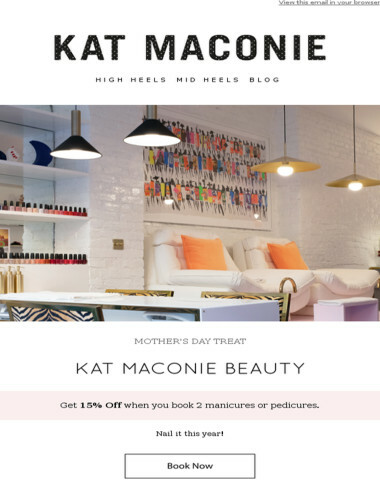 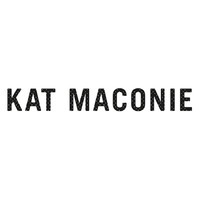 Official website of British shoe designer Kat Maconie. 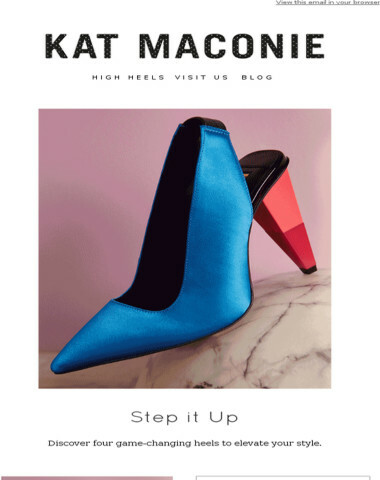 Shop all collections of beautiful women's heels and flats. 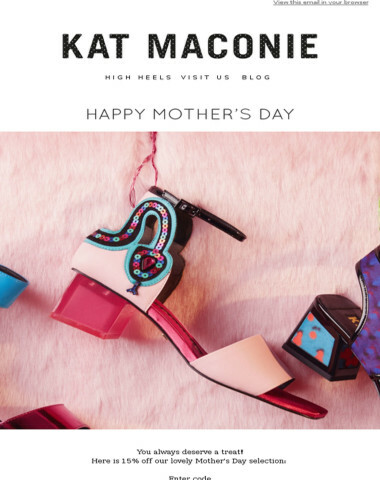 Kat Maconie x Pink Panther ? 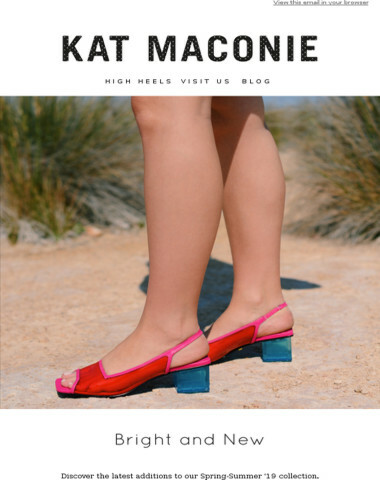 Coral is Back in Stock ?